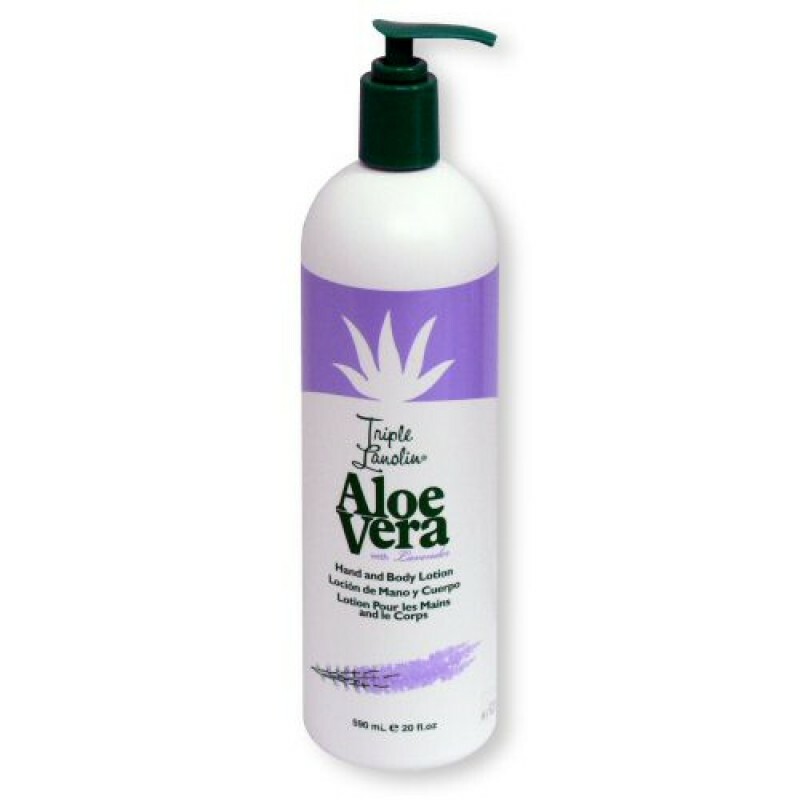 This lavender-scented lotion combines two of nature's best emollients, Aloe Vera and Lanolin, to create a soothing, hydrating lotion. The fast-absorbing formula hydrates and softens the skin while replenishing its moisture barrier. The lavender scent promotes a sense of well-being.